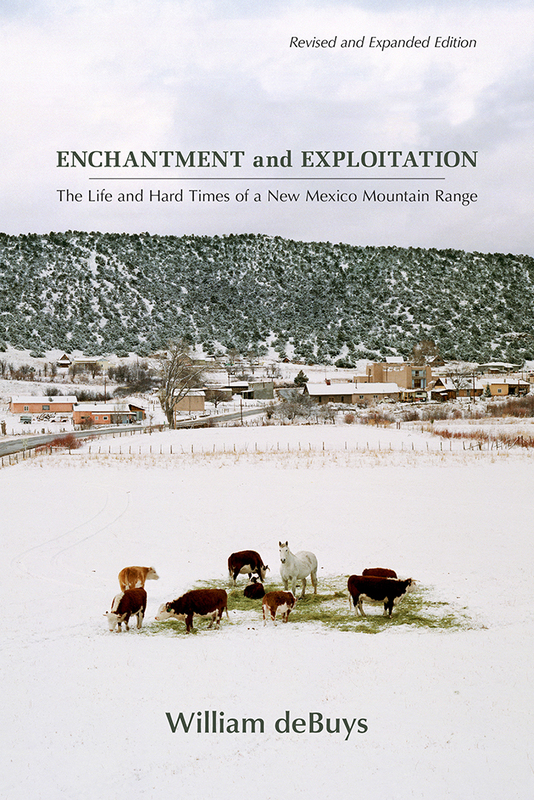 First published in 1985, William deBuys’s Enchantment and Exploitation has become a New Mexico classic. It offers a complete account of the relationship between society and environment in the Sangre de Cristo Mountains of northern New Mexico, a region unique in its rich combination of ecological and cultural diversity. Now, more than thirty years later, this revised and expanded edition provides a long-awaited assessment of the quality of the journey that New Mexican society has traveled in that time—and continues to travel. In a new final chapter deBuys examines ongoing transformations in the mountains’ natural systems—including, most notably, developments related to wildfires—with significant implications for both the land and the people who depend on it. As the climate absorbs the effects of an industrial society, deBuys argues, we can no longer expect the environmental future to be a reiteration of the environmental past. William deBuys is the author of many books, including, most recently, The Last Unicorn: A Search for One of Earth’s Rarest Creatures. He lives in northern New Mexico.